There has been no instance which has been reported where Aadhaar data has been misused by private companies, parliament was informed. 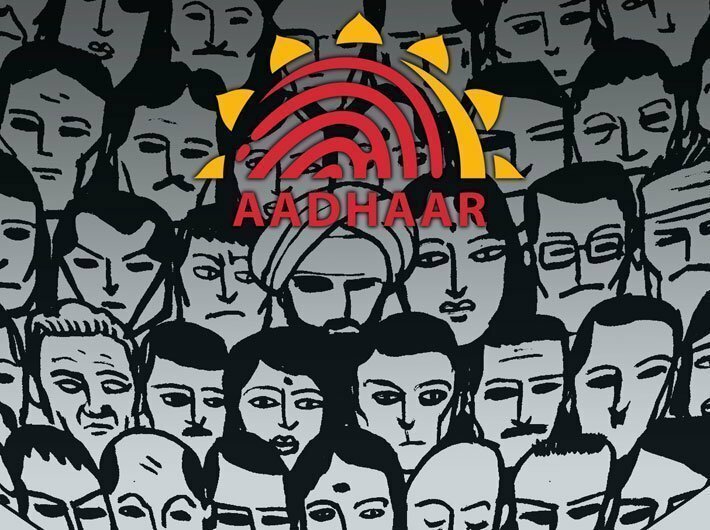 It was found that approximately 210 websites of central government, state government departments and some educational institutes were displaying the list of beneficiaries along with their name, address, other details and Aadhaar numbers for information of general public, said union minister KJ Alphons. The departments/websites concerned were instructed to remove the Aadhaar and other personal data from the said websites. In addition, the central and state governments have been advised to sensitise all ministries/departments to take all precautions while publishing or sharing data on their websites and ensure compliance of Aadhaar Act, 2016 and Information Technology Act, 2000, he said. The minister added that no foreign company has access to Aadhaar database and bio-metric information of the residents. Read: Why do we need Aadhaar?